A recent resurgence of interest in supersonic air travel has drawn attention to ongoing research and development, and has sparked discussions of the drawbacks, specifically noise concerns. Since Concorde was retired in 2003, there have been no civilian supersonic aircraft in service, and current FAA regulations prohibit flight in excess of Mach 1 (approximately 767 mph) over land. However, the possibility of shortening long-haul (primarily business) flights has fueled competition among aircraft manufacturers to produce viable options. Meanwhile, regulatory agencies and airport operators are considering the implications on environmental noise. This white paper explores the range of technologies that have been proposed by a number of manufacturers, as well as the noise certification process. Please contact Mary Ellen Eagan with any questions. 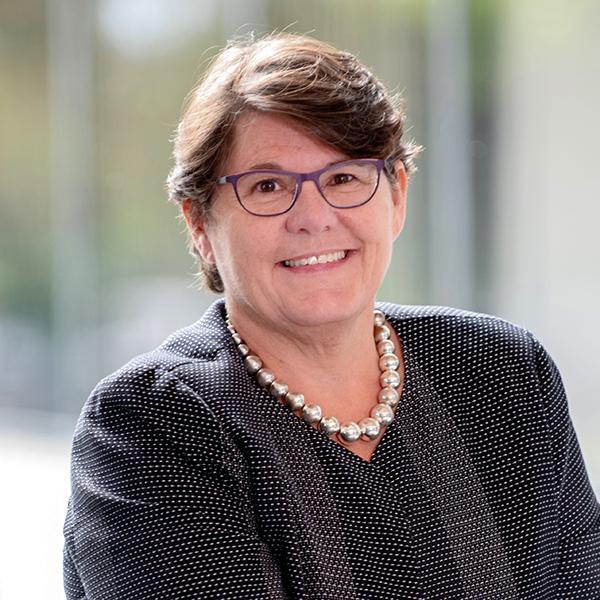 As President, CEO, and Chairman of the Board of Directors of HMMH, Mary Ellen is responsible for providing strategic, innovative leadership for the company and management to achieve long-term goals, development strategies, and policies. She became HMMH’s third President in July 2004 and was appointed CEO and Chairman in 2012. In addition to her corporate responsibilities, Mary Ellen’s consulting practice focuses on the environmental impacts of aviation, with a particular emphasis on noise mitigation. She is principal-in-charge for some of the firm’s most challenging projects, including Part 150 Noise Studies for the Port Authority of New York and New Jersey and support to the Federal Interagency Committee on Aircraft Noise. Mary Ellen is very active in the industry. She is former Chair of the Transportation Research Board’s Aviation Group, and served as the 2018 Board Chair of Airport Consultants Council (ACC). She is also actively involved with Airports Council International, serving as co-chair of the Noise Working Group and a Business Partner to the ACI World Environment Standing Committee. Mary Ellen holds an M.B.A. from Simmons College and a B.S. in Engineering from Cornell University.